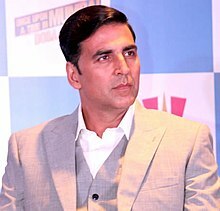 ↑ "Akshay Kumar delayed at Heathrow airport over immigration issues". The Economic Times. 8 April 2016. पहुँचतिथी 5 दिसंबर 2016.